Start taking classes at Cyc-ology Time and other studios! 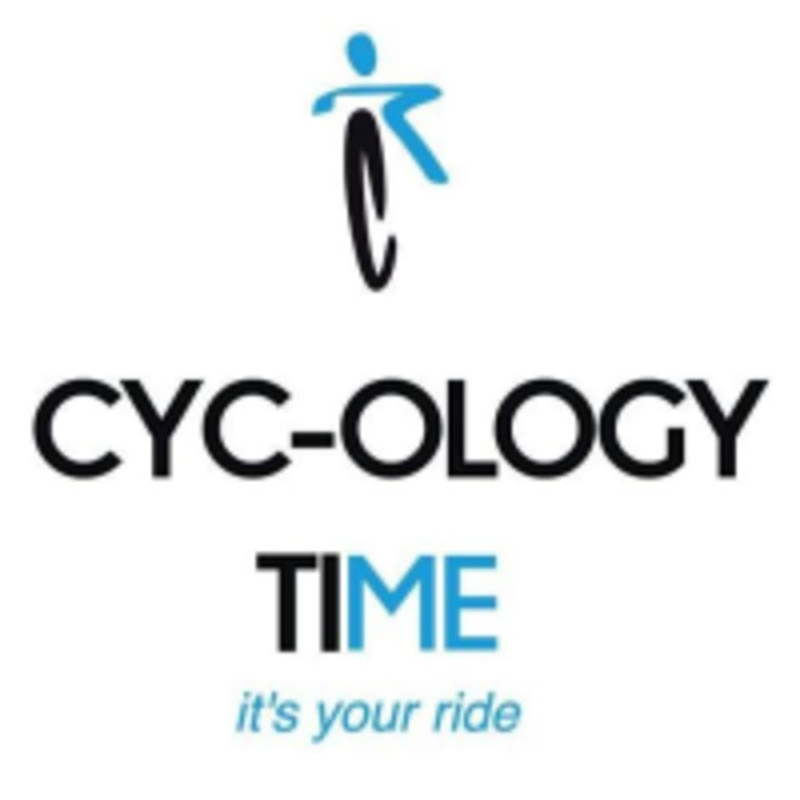 Cyc-ology Time is a boutique indoor cycling and health studio dedicated to offering clients a variety of spinning, upper body and core training workouts. They have developed a unique indoor cycling and health studio creatively designed to take your mind, body, and soul to a whole new level of positive energy and physical strength! They will encourage you to push your body to new physical extremes while freeing your mind and stress levels. Wear comfortable clothing and athletic shoes. They highly recommend clip-in shoes for a much more efficient and safe workout but not until you are 100% comfortable with riding. Their bikes are equipped with double-sided pedals with clips and cages for sneakers. Bring good vibes and your personal reason for riding! Come ready to sweat and water to stay hydrated. They offer filtrated water in our hydration station for easy refills. The use of a heart rate monitor is recommended but not required. Music can be really good or really bad it varies a lot but Andreas energy is phenomenal and will get you through it even on a bad music day. Usually okay you just have to make it your own. Not a fan of Schwinn spin bikes, but the music selection was phenomenal and Brittany was an outstanding instructor! Such a fun class! Loved the mix of on and off the bike!! Fun class with music videos!